Prime Rib Philly-Style Sandwiches, Cheese Fries, Onion Rings, Chicken, and more! The Dude and His Food brings the meat. 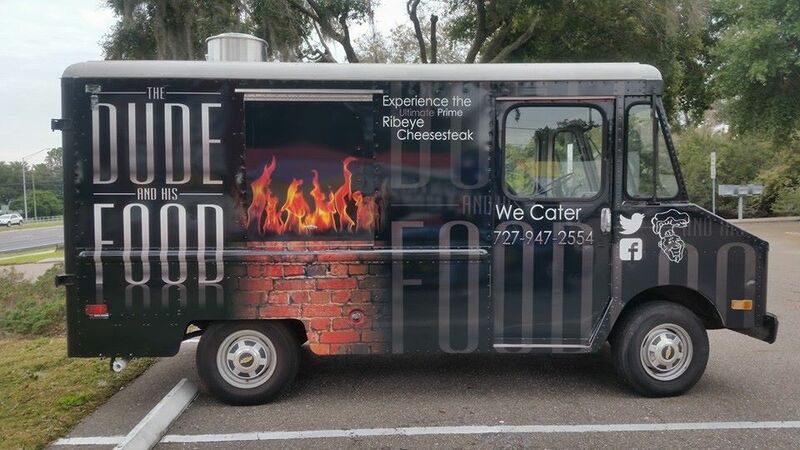 Looking to book The Dude and His Food at your next event? Press the Contact Us button!